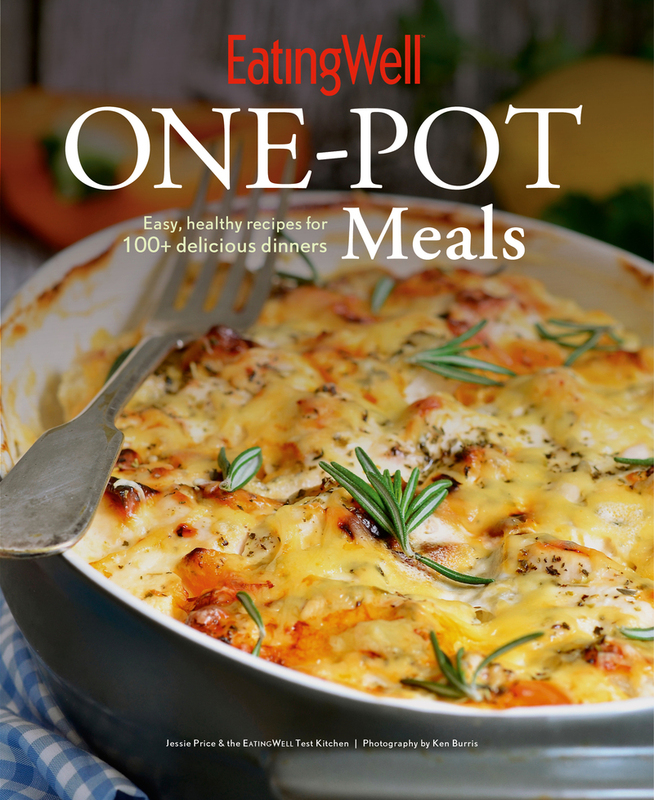 If you think one-pot meals are just heavy stews, you’ll be amazed at the spectacular array of nutritious dishes on offer in EatingWell One-Pot Meals . These meals are fast to put together—most in under 45 minutes—and use simple, easy-to-find ingredients. The recipes follow sound principles of nutrition: They use lean meats and seafood; plenty of herbs and spices (rather than loads of butter, cream, and salt) for seasoning; lots of vegetables; and whole grains as opposed to refined grains. Using your Dutch oven, slow cooker, roasting pan, or skillet, you can make a bounty of healthy, delicious meals.